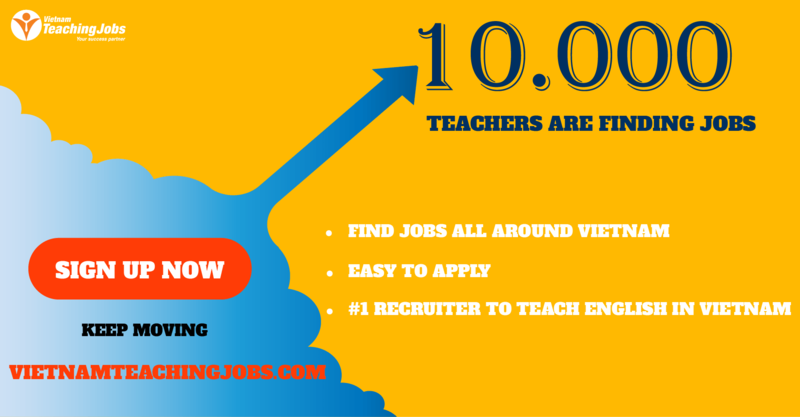 FULL TIME ENGLISH TEACHERS IN HUNG YEN/HAI DUONG/ HANOI CITY posted 9 months ago. 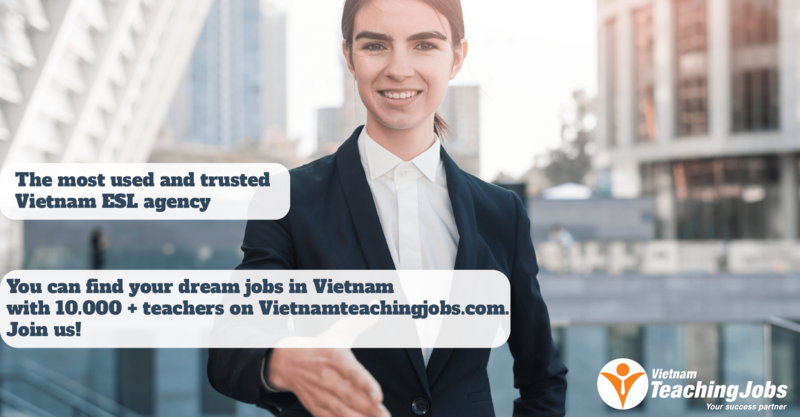 Teching English in Hanoi, Bac Ninh, Hai Duong and Hung Yen posted about 1 year ago. 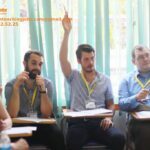 TEACHING ENGLISH IN VIETNAM, 1500$ PER MONTH, WITH ACCOMODATION, VISA AND + posted over 2 years ago.